When was the last time you submitted a fake medical certificate at work? Getting a fake medical certificate was an easy task. Now, thanks to the initiative by AIIMS (All India Institute of Medical Sciences), Delhi, it is not going to stay that way. QR Codes are already being actively used in health care sector. And now they’ve picked up in security too. A pilot project launched at the hospital includes adding QR Code to medical and fitness certificates. Scanning the QR Code will help verify the authenticity of the document. This step comes in wake of rising incidents of people submitting fake certificates to employers and even in courts. “Under the new system, all medical and fitness certificates will have a QR code. The recipient can scan it to reach the AIIMS website and verify whether the certificate is authentic or not’ –Dr Deepak Agrawal, IT head, AIIMS. If the pilot project proves a success, the health ministry will soon implement this program in other government hospitals across the country. Each month AIIMS issues close to 500 medical certificates and 250 fitness certificates across various departments. Using QR Codes for verification isn’t restricted to medical and fitness certificates. In 2015, Mumbai University and The APJ Abdul Kalam Technical University, Lucknow added QR Codes to their degree certificates. 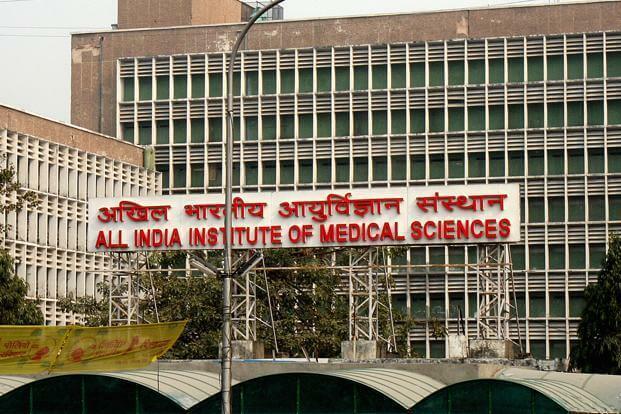 What are your views on the AIIMS QR Code? Share your thoughts in the comments section below.